Great Condos, Great Views, Great Prices! 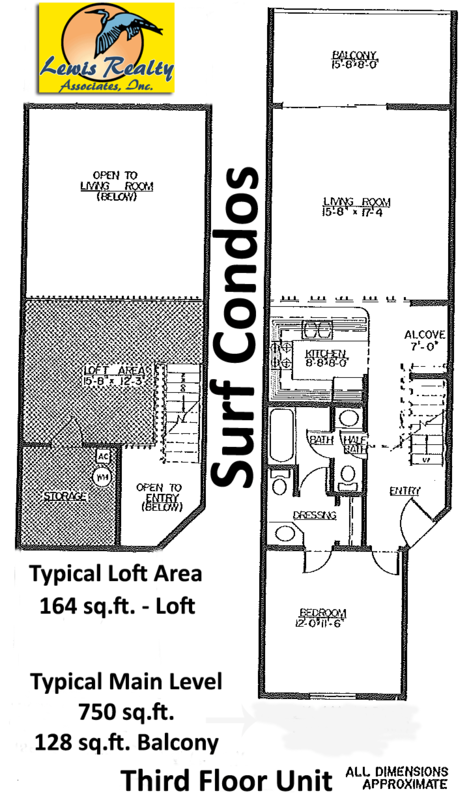 The Surf Condominiums are in the heart of Surf City and some of the most popular surf city condos for sale. 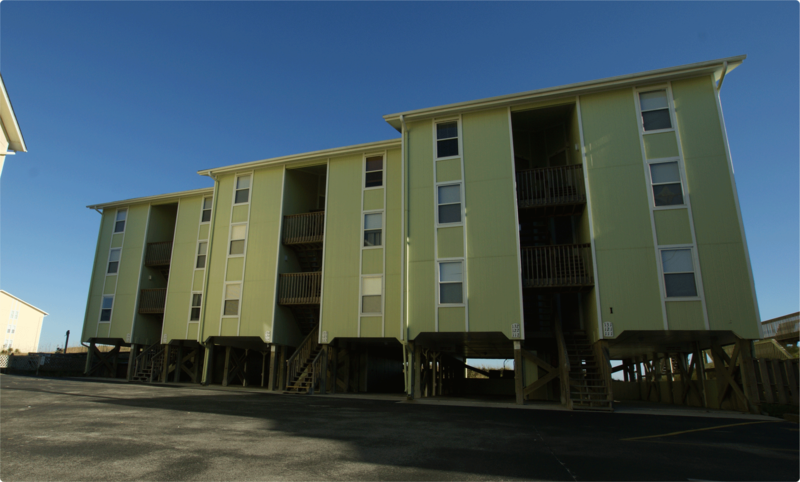 The complex offers one and two bedroom units with 8 total buildings. 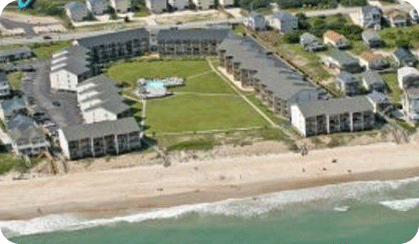 Two of the buildings are directly on the ocean front but all units offer a view of the ocean. 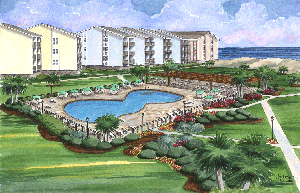 The Surf has outside grill areas, a large new pool complex coming in early summer of 2013 and two private ocean accesses. 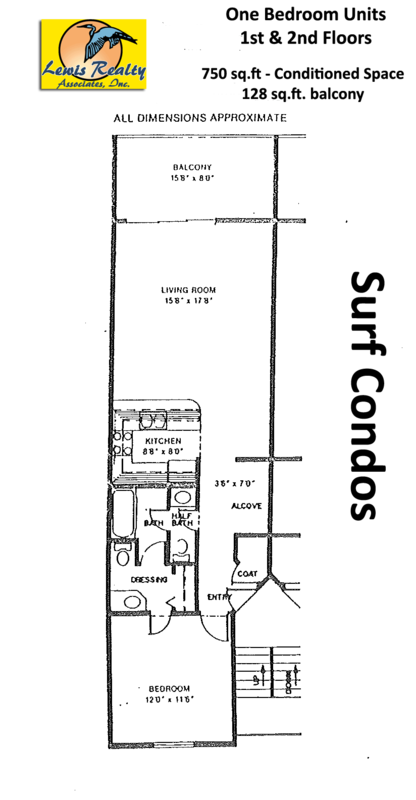 The Surf has an HOA, Surf Condominiums Owner's Association, which covers many of the common expenses of ownership such as the master insurance policy, sewer/water/trash, common ground maintenance, pool maintenance, pest control and management fees. 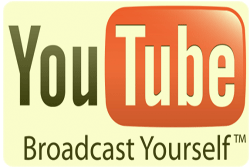 The owner's responsibility is cable television, electricity and an insurance policy to insure the interior of the unit. 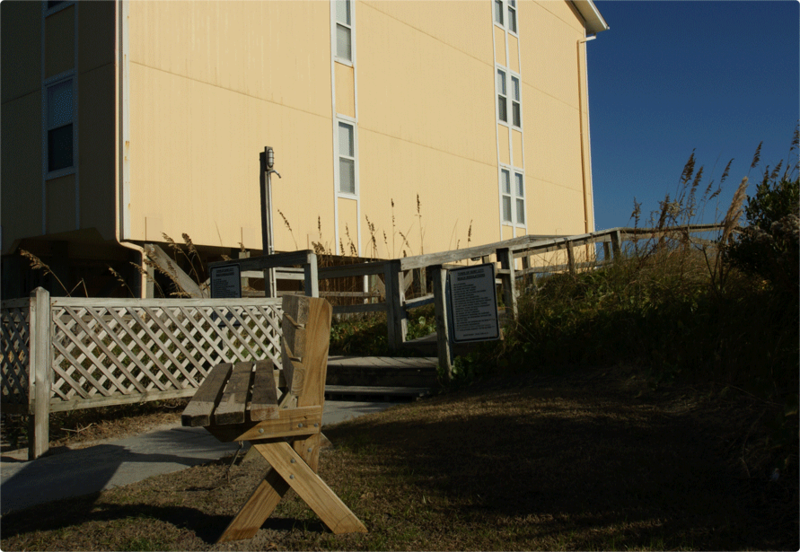 The Surf completed an exterior maintenance project updating windows, sliding glass doors and exterior siding a few years ago. 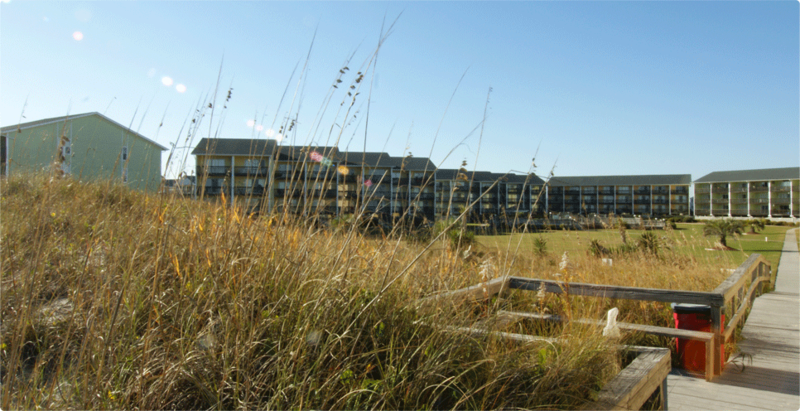 The Surf remains a vibrant community for permanant, weekend and investment owners. New Pool Built May 2013!! !